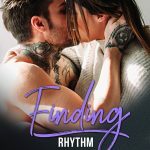 A successful re-covering of all four books in the Rogue Romance Series for Author, Lara Ward Cosio! 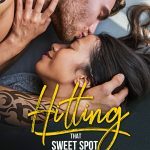 These new covers feature couples since this is truly a contemporary romance series. 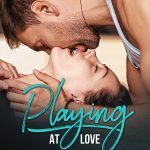 This awesome book series features the members of rock band Rogue and their love interests. 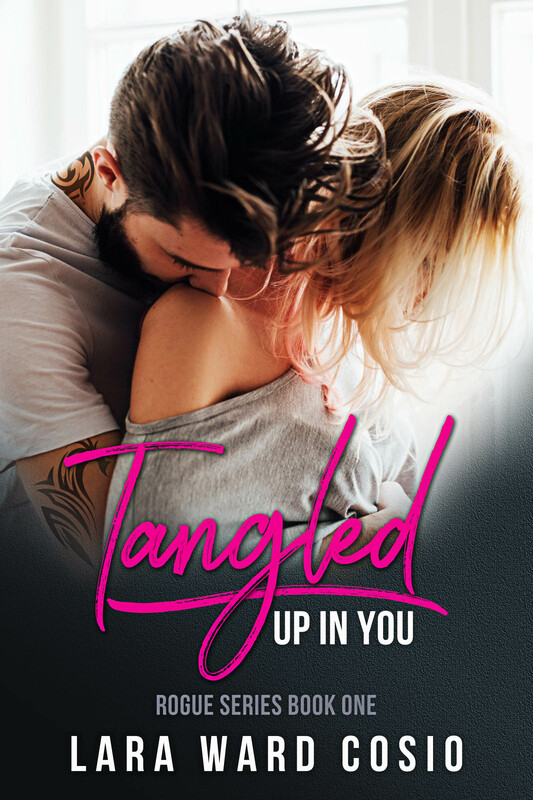 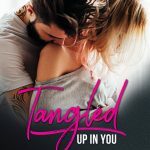 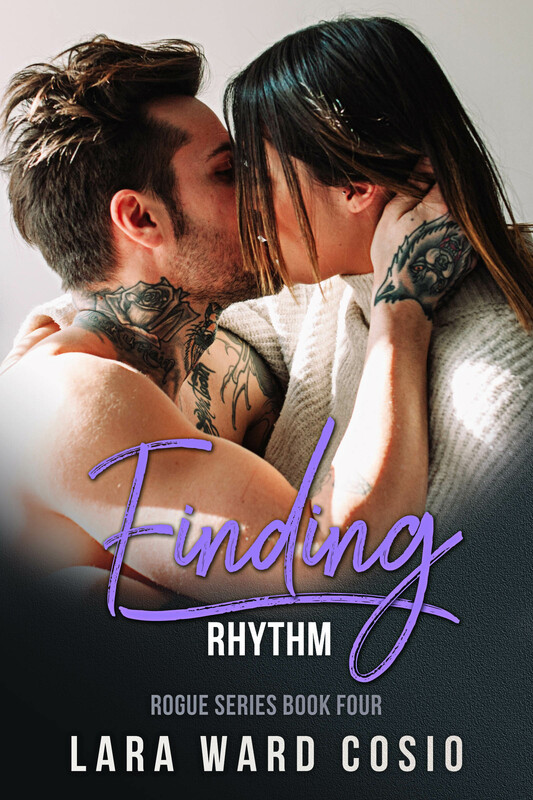 The idea behind this move is to reach a broader contemporary romance readership as well as continuing its appeal to the voracious rockstar romance community.